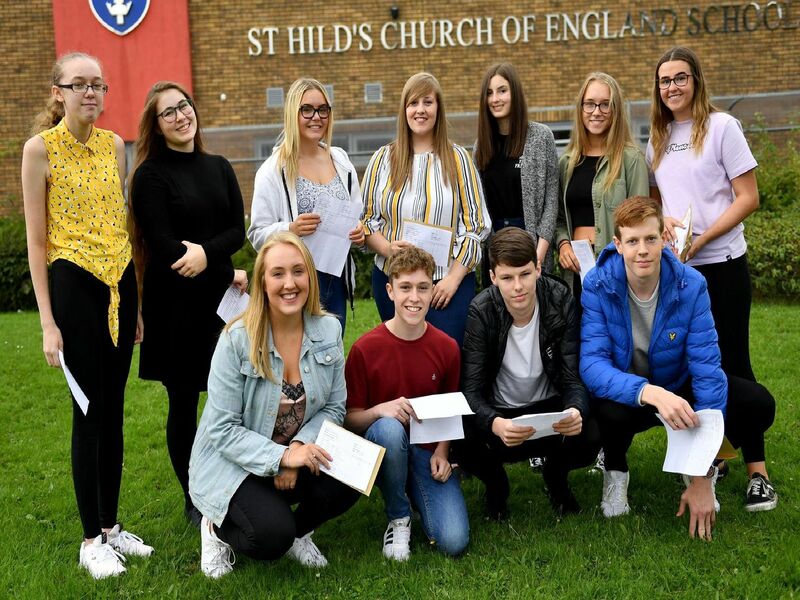 Final figures have been released for how every secondary school in Hartlepool and East Durham performed at GCSE level last year. Here are the official Department for Education statistics for each school in the Hartlepool Mail area. Data for special schools does not appear as the number of pupils taking GCSEs is deemed too small to include. Further details also appear here. Progress 8: How much progress pupils made between ages 11-16 in eight subjects. Grade 5 or above GCSE: Equivalent to high grade C or low grade B under previous marking system. Overall Progress 8 score for town pupils was -0.47 per cent (compared to the national average of -0.02 per cent). The number achieving Grade 5 or above in English and maths was 37.8 per cent (nationwide 43.3 per cent). Progress 8: -0.13 (average). Grade 5 or above in English and maths: 46 per cent. Progress 8: -0.23 (below average). Grade 5 or above in English and maths: 42 per cent.